The Royce works to accelerate the commercialisation of advanced materials, by directly supporting startups, spin-outs, SMEs and large corporates, with advice, expertise and facilities access. The Forum will share details of how to apply to the Royce for facilities access and ‘proof of concept’ funding, as well as sharing insights from successful SMEs and scale ups. 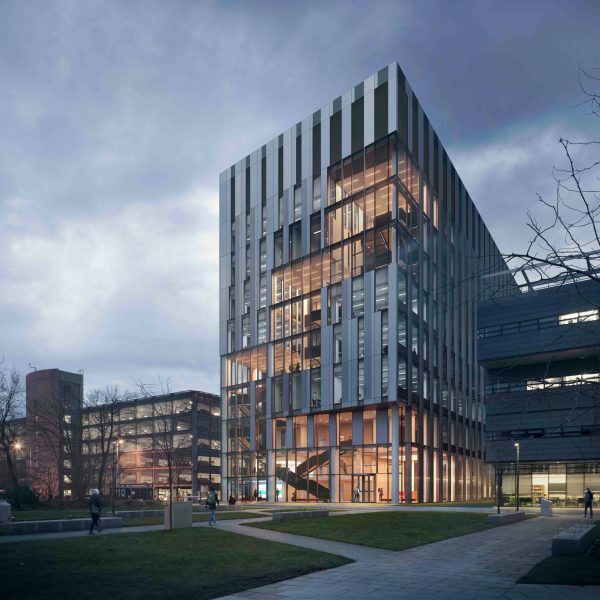 Join the Royce for its first Materials Accelerator Forum, together with SMEs leading materials innovation in the UK, as well as funders, advisors, and supporters.